The Jacksonville Literacy Council JLC) is a non-profit charity under IRS code 501(c)3, and all donations to the program are tax deductable. The Council entirely depends upon the generosity of private donors, grants from philanthropic foundations, United Fund contributions, corporate sponsorships, and estate bequeaths. Your support will benefit many worthy people and make the community a better place to love. Whether you make one-time gift or become a regular sustaining giver, you will become an official Literacy Patron and receive credit for your support. 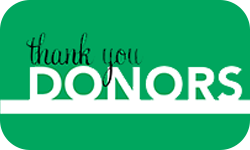 If you would like to make a donation in Honor or Memory of someone, send us an email message at literacy4ujville@gmail.com indicating who should receive notice of your gift, and we will send you an acknowledgement of your donation. Or you may send cash or a check payable to the Jacksonville Literacy Council (JLC) at 215 Commerce, Suite 215-A, Jacksonville, Texas 75766. 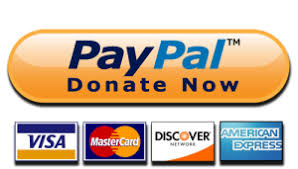 As an online convenience for Paypal users, you can use the PayPal option below that will be directly credited to the JLC account on your behalf. Give now and thank you for becoming a Literacy Patron.